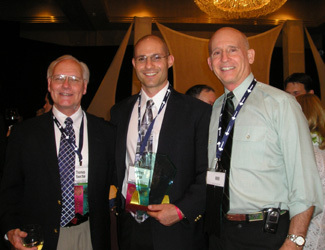 JEFFREY SEGAL NAMED WINNER OF THE 2007 NSCA PERSONAL TRAINER OF THE YEAR AWARD! CHOOSE FITNESS AS A HEALTH OPTION! Your first visit is a free consultation. Call 954-818-9396 to schedule an appointment.